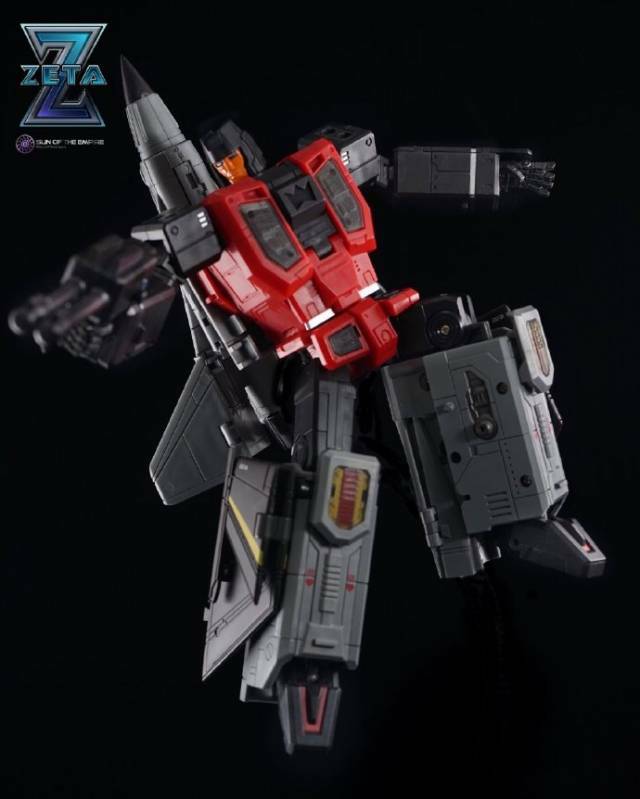 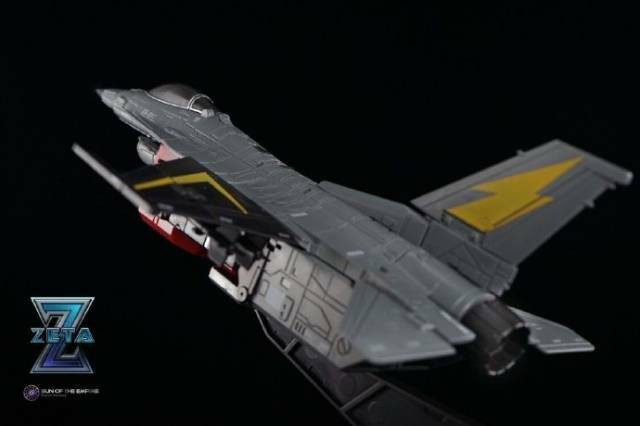 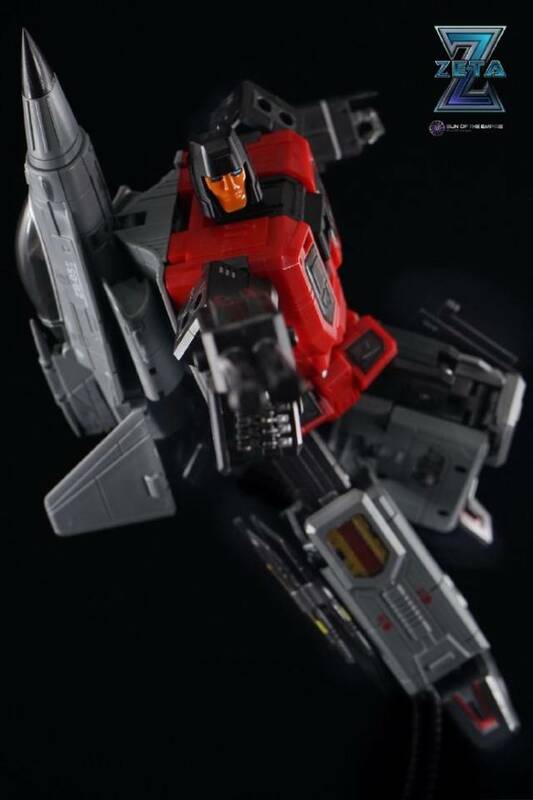 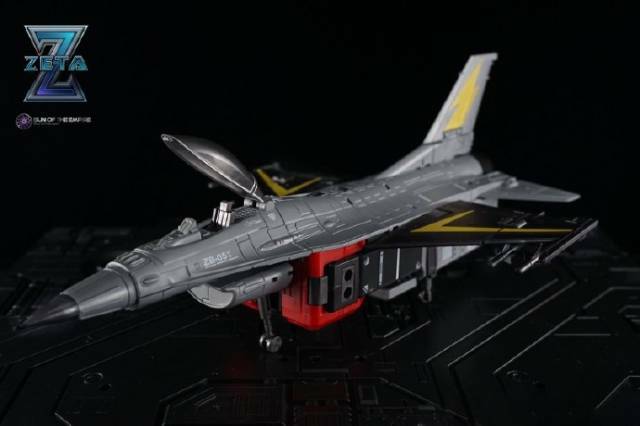 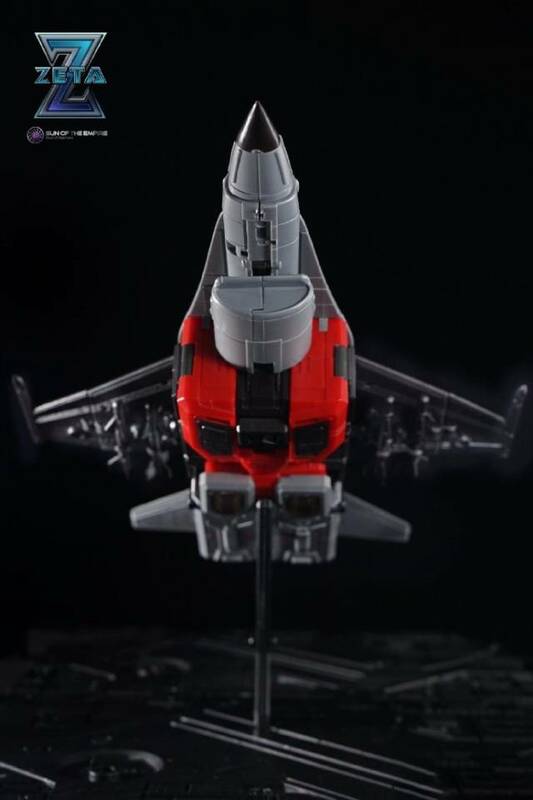 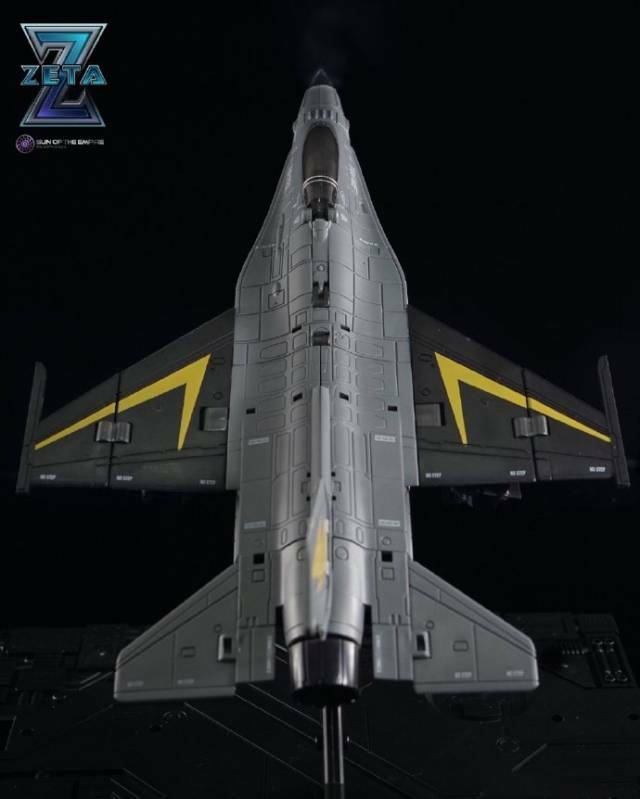 Zeta Toys ZB-05 Downthrust transforms from robot to a fighter plane and back! 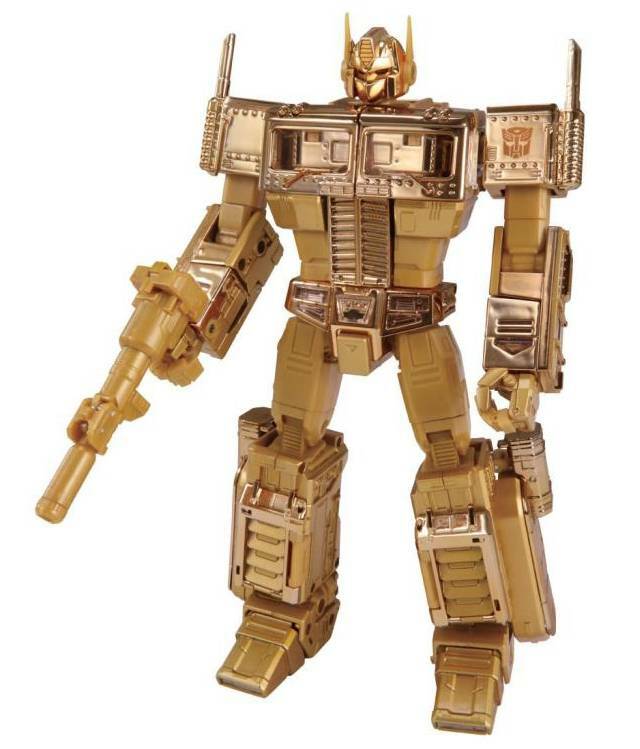 Figure stands 8.3"/21CM tall in robot mode and is approximately Masterpiece scaled. 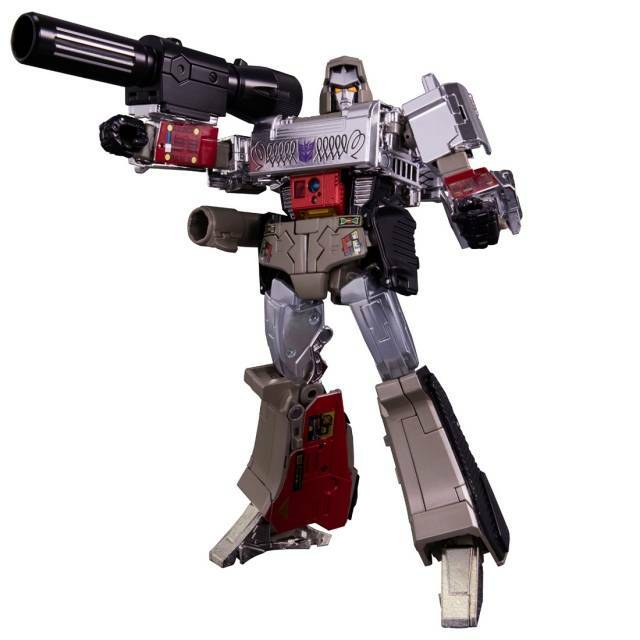 Includes blaster as shown. 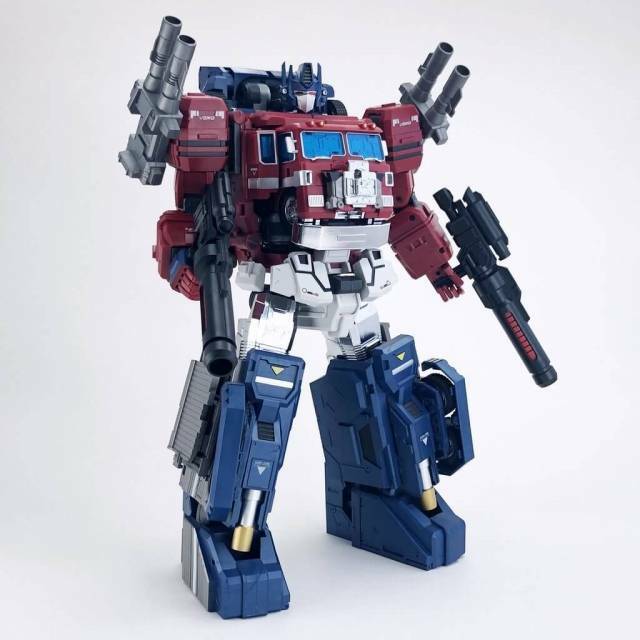 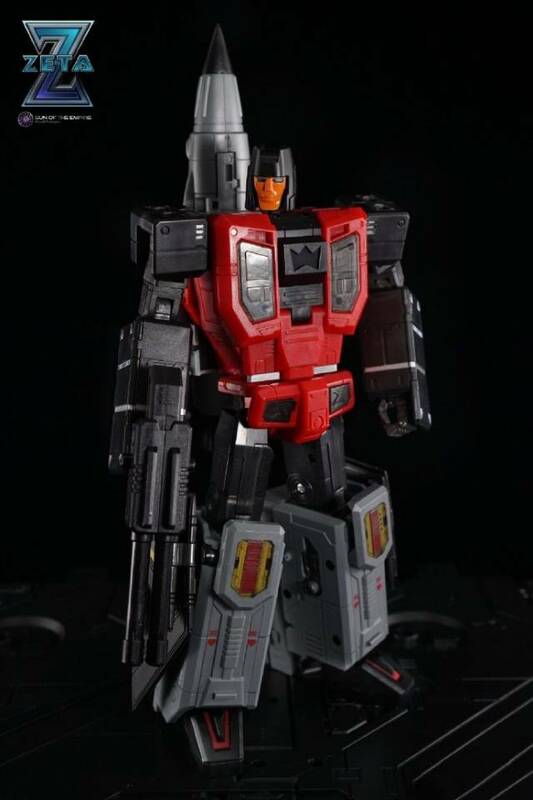 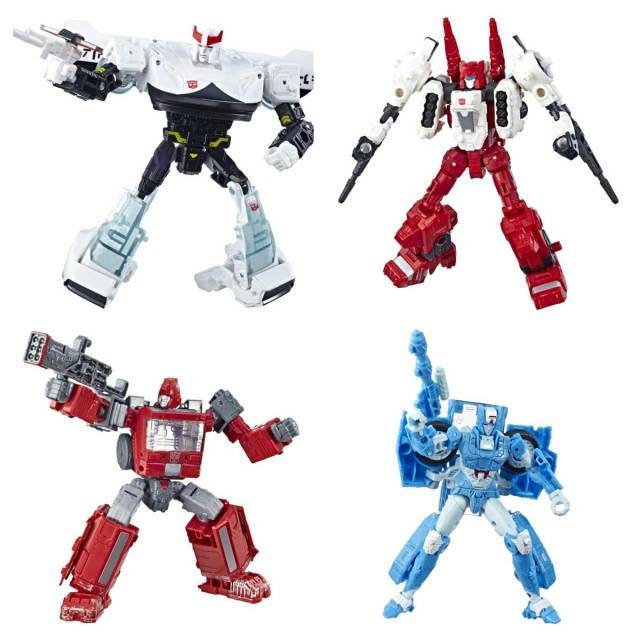 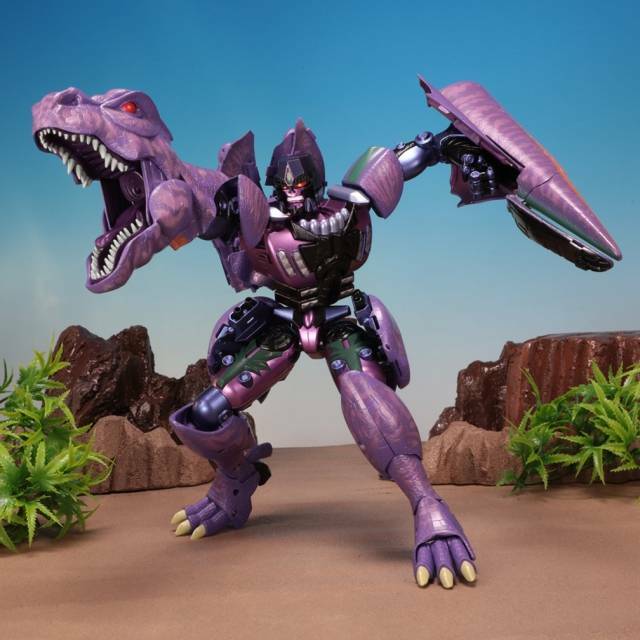 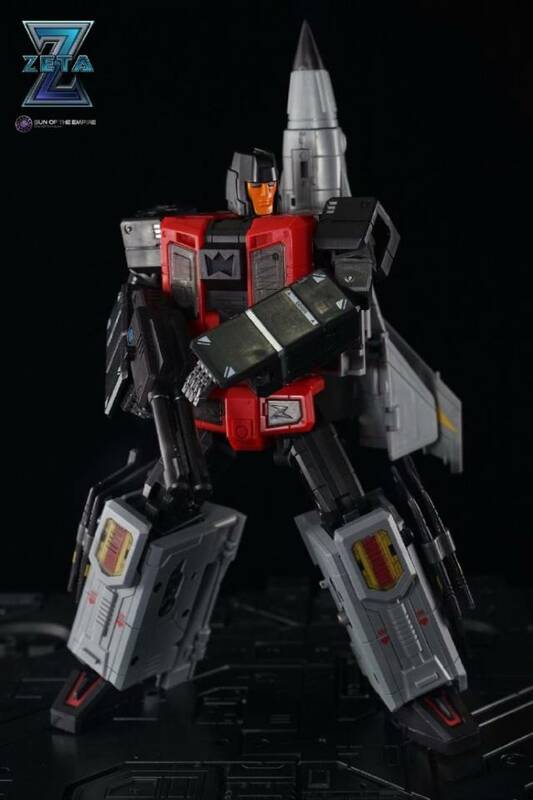 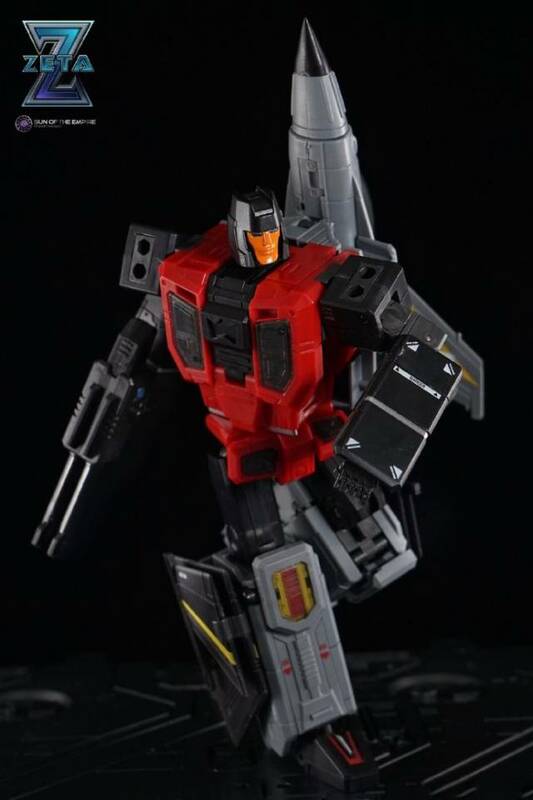 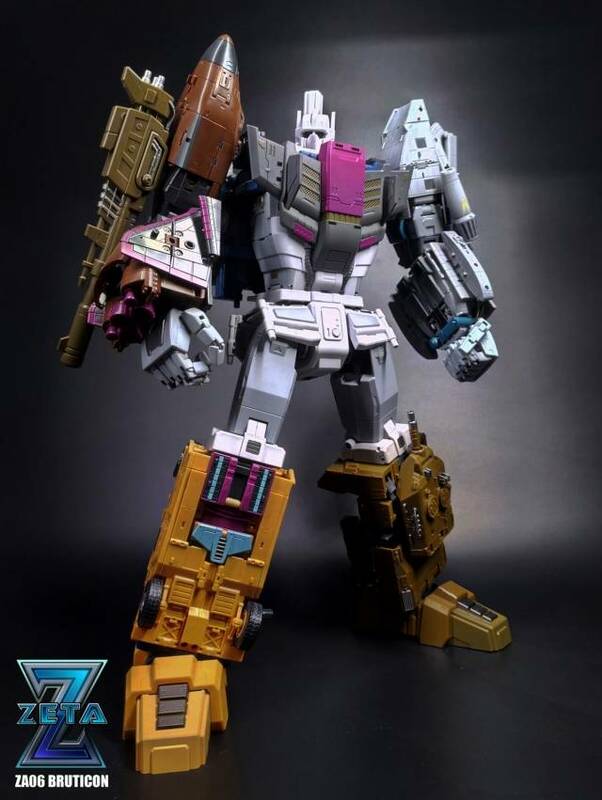 Combines with other 4 figures to form Kronos one of the largest combiners ever! 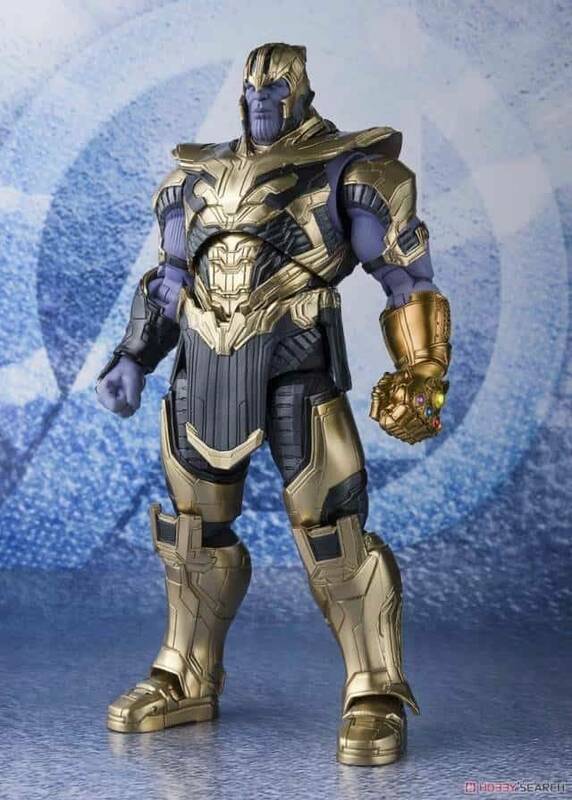 Other figures sold separately.